Get AFAR Magazine for FREE! 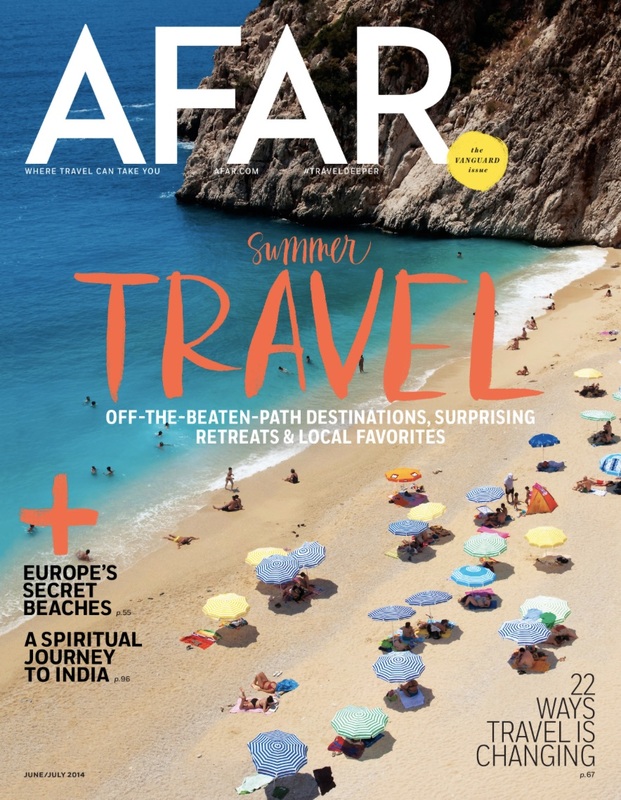 Afar is a new travel magazine about real, meaningful travel experiences. It’s about satisfying your curiosity and your search for authenticity. It’s about the people, places, foods, cultures, traditions, smells, sounds and journeys that make memorable experiences. Plus, you may receive other great offers from the publisher of Afar. Get Your Free Subscription of Afar Magazine!